Fear for Sale: Sunnyvale Story Collector's Edition is rated 4.1 out of 5 by 65. Rated 5 out of 5 by kittypaws2 from FANTASTIC GAME! This game has everything! The story is great, like all the other Fear for Sale games. I have them all. The graphics are really good. The excitement is there plus it holds your interest. 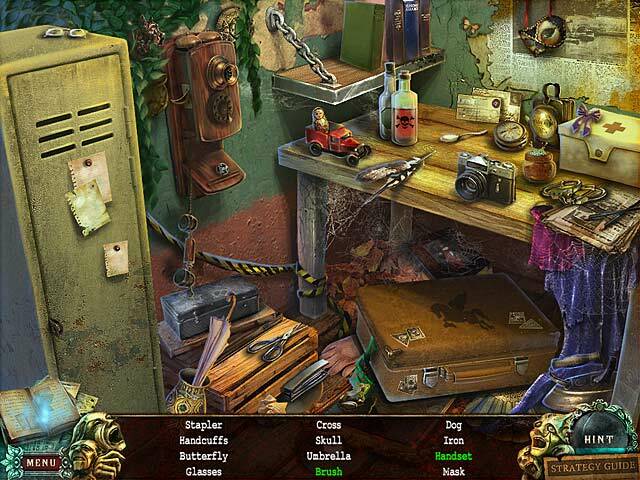 Love that you can either do the hidden object game or do something else. Rated 5 out of 5 by StewieG23 from Better than the first game!! Right from the start I thought this was better than the original!! The story was intriguing and had a creepy, raining atmosphere. Unlike the first game, the HOS were not as junked up and there was voice acting too. The journal was helpful and did not give away too much information. Rated 5 out of 5 by sapoe from super! I really have fun this game from beginning 'til the end. I think as usual this game have a good sequel again! I never get bored! Also all of this series is one of my favorite games I ever played! So thank you dev for making this series! Good job and love it! Rated 5 out of 5 by MissGoodie from Perfect HO game for me I liked the fact that you can hear what the different characters have to say and I actually enjoyed the music a lot. Rated 5 out of 5 by Jem_Jerrica_Guy from A living version of the first The suspense is given away before the end, but it made me keep going until the end. Rated 5 out of 5 by wahyuaja from Easy Puzzle! I love this game. The puzzle were easy. I don't use any strategy guide. The hint button was very helpful. Rated 5 out of 5 by barbalg from Great game with a great storyline! Loved this game! The storyline was excellent and was different than any other game I've played. 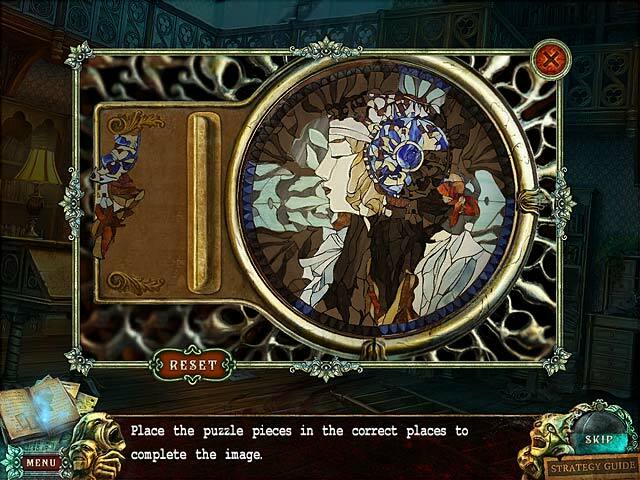 The diary gave the background and some hints that were helpful at times. The story has kidnappings, murders, a corrupt politician, the execution of an innocent man, and finally revenge satisfied. The extra game play added the perfect ending. The music was great too. Several times I didn't keep on with the game because I was enjoying the music so much. I am glad I bought the game after playing the demo for only a few minutes. Rated 5 out of 5 by voodoogueen from Fear for Sale I really enjoyed playing this one. 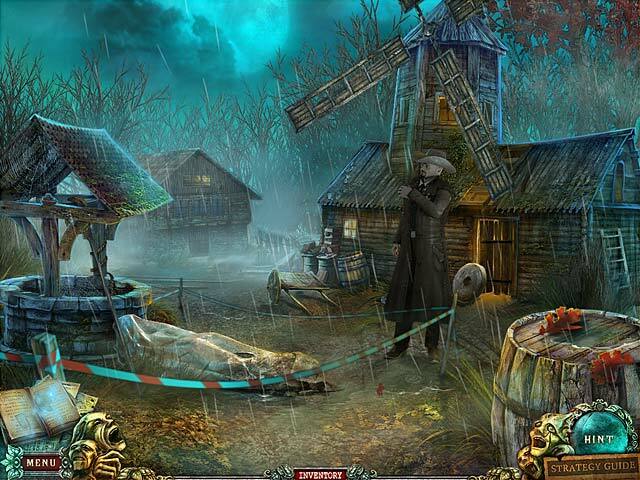 The hidden object scenes were artfully done and challenging without being frustrating. I love taking extra steps to find objects. Some were quite clever little riddles. Unlocking areas by solving a variety of puzzles and the use of earned and collected inventory items was great fun as well. Keep a sharp eye out for useful items. They turn up in unexpected ways and in odd locations! I thought the music and voice acting were really good. The characters seem a little tense, but overall the artwork is terrific. I happened to buy the Collector's Edition on sale. Love those sales, Felix! The bonus game is not essential to the central story but is a well rounded chapter that takes you to more great locations and deeper into the story. I think either edition is a good value. Game on! Rated 5 out of 5 by KimiKanda from A Sunnyvale Story Excellent story, quality music, superb graphics and oodles of gadgets to use. You will encounter lots of beady eyed characters, that's all I'm going to say. Enjoy!